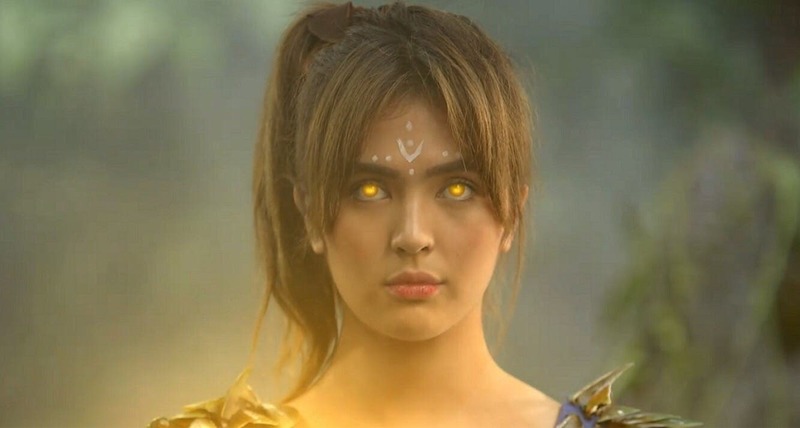 Sofia Andres shocked viewers of “Bagani” once again after her return to the show as her character Mayari, who rose from the dead last Tuesday (July 17). This time, however, she is turning against the Baganis and fighting for the forces of evil as the newest minion of Malaya (Kristine Hermosa). 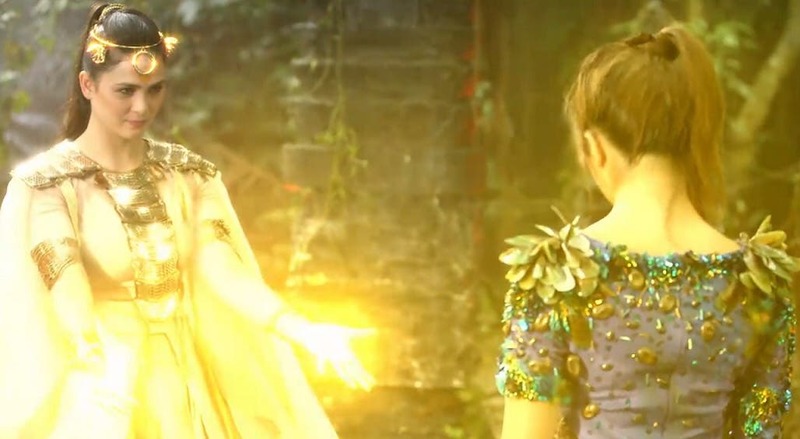 The goddess, who is plotting to destroy the Baganis, has ordered Mayari to kill Lakas (Enrique Gil), which Malaya anticipates will trigger the release of Ganda’s (Liza Soberano) dark powers. It has been a few months since Sofia was last seen on TV after the surprising death of Mayari, the first Bagani of the sea region. How will the Baganis react to Mayari’s return? Will Malaya succeed in her plans?